Haaf’s brother told Eyewitness News he was briefed on the accident. He says it was a higher than usual jump and that Haaf was the second one out of the plane. His chute was tangled and as he tried to fix it, he went into a spin. Authorities say the primary chute opened but it did not deploy correctly. They say Haaf attempted to cut the primary chute off and deploy the backup chute. The secondary chute did deploy, but authorities aren’t sure if it also did not work correctly, or if there just wasn’t enough time before Haaf hit the ground. Witnesses described seeing a white parachute at the scene, and as of noon Monday, the main parachute hadn’t been located. Family say Haaf started jumping when he was 40 years old and has done more than 1,200 jumps. 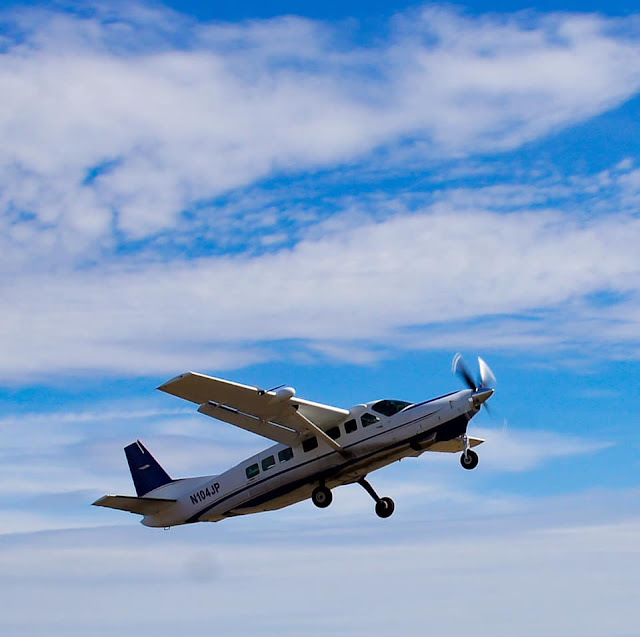 His brother said there is no ill will toward Skydive Cross Keys, which released a statement acknowledging an accident, but would not comment further. Haaf landed in the middle of Brookdale Boulevard, in Monroe Township, inside a townhouse complex. Pictures on social media show Haaf was heavily involved in the skydiving community. According to the U.S. Parachute Association, skydiving fatalities are rare with one death per about 160,000 jumps each year. The Gloucester County Medical Examiner’s Office determined Haaf’s cause of death was due to multiple injuries and ruled the manner of death accidental. 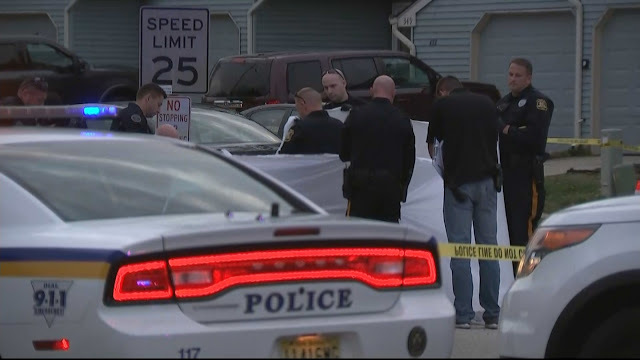 MONROE TOWNSHIP, New Jersey (WPVI) -- Officials said the skydiver who fell to his death in a Monroe Township neighborhood on Sunday afternoon was an avid jumper. Officials identified Paul Haaf Jr., 54, as the man who died. 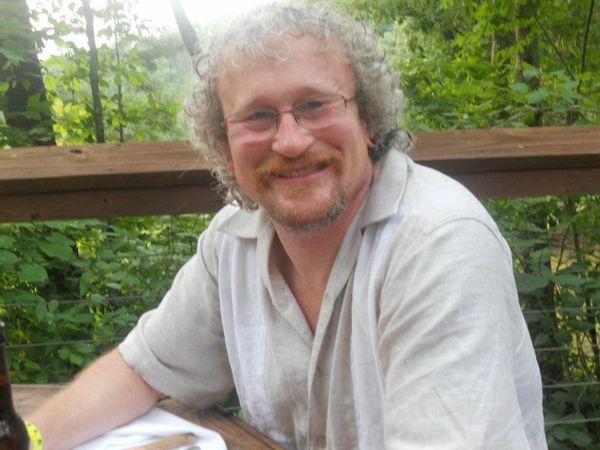 Gloucester County Medical Examiner Dr. Gerald Feigin determined that Haaf's cause of death was multiple injuries and listed the manner of his death as accidental. According to investigators, Haaf was an experienced skydiver with more than 1,200 jumps and was a frequent visitor to SkyDive Cross Keys. The company issued a statement saying Haaf's parachute was deployed when he jumped. Investigators searched for that parachute Sunday, as witnesses said the backup parachute was still with Haaf when he landed. Neighbors in the Brookdale development said they were horrified and quickly called 911. "I heard a thud, we thought a car hit somebody then I saw this white thing lying there," said Rosemary Ilgenfritz. "It's traumatizing," said Kayla Maure. "I didn't see it happen, just seeing his body there is traumatizing." According to authorities, Haaf jumped from an altitude of 13,500 feet. He was supposed to deploy his parachute after a three-second pause and join three additional skydivers to all link up together. The jumper who deployed from the plane right after Haaf told authorities that Haaf was doing fast, violent and uncontrolled rotations. The jumper tried to catch up to Haaf, but he was going too fast. Haaf's main parachute did deploy, but continued a rapid and uncontrolled decent, according to information from authorities. The jumper behind Haaf said he saw Haaf deploy his emergency parachute, but at that point Haaf was too close to the ground. Action News confirmed Haaf, a Collings Lake resident, worked at the Acme in Mays Landing. A man who said he was Haaf's brother told Action News that Haaf died doing what he loved. He had been skydiving for many weekends over the past 14 years. The Gloucester County Prosecutor's Office said they are investigating this accident. There is no way, I will EVER jump out of a perfectly good airplane. cc: my dad and former military pilot.